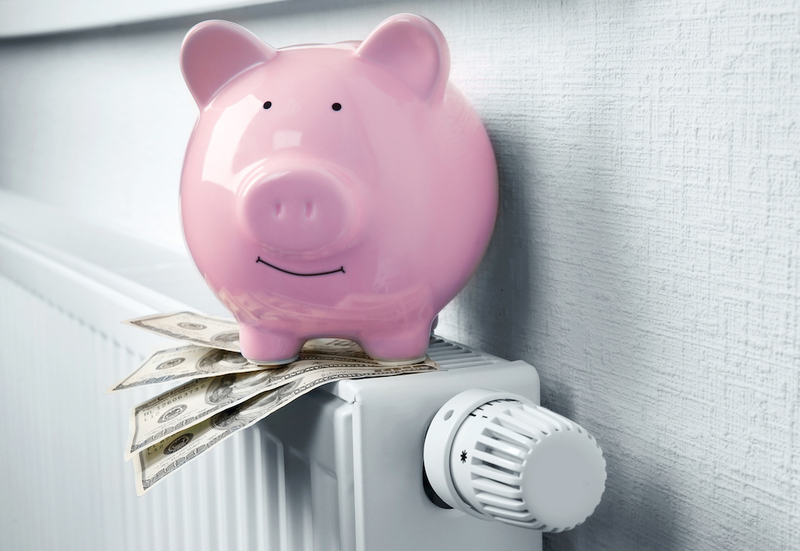 When it comes to HVAC maintenance, many people think about conserving energy and lowering their utility bills. Fewer people consider how seemingly peripheral tasks including spring cleaning can have an impact on your HVAC’s lifespan—and on its ability to provide you with clean, healthy air. The truth is that a few simple chores at the start of spring can work wonders for your HVAC. This can not only make your system last longer, but can also result in fresher air for the inhabitants of your building. Many HVAC owners assume that because they aren’t using their air conditioner during the winter, it will be in the same condition that they left it in when spring arrives. While this seems like a fairly reasonable perspective, it’s not an accurate one. In truth, your system can collect a good deal of dust and debris during the winter months, which can have a significant impact on its efficiency. One primary source of build-up in your HVAC comes from the dust collecting on your filters and entering your ducts. Once enough materials build up in your ducts it can block the airflow, forcing your system to work harder than necessary during the cooling process. As a result, your HVAC components may end up wearing themselves out faster than normal. You could also notice a burning odor throughout the winter when using the furnace. To prevent this problem, make sure your spring cleaning routine involves checking the filters on your HVAC. A dirty filter could indicate build-up inside your system, which might require hiring an HVAC tech for duct cleaning. Keeping your ducts clean isn’t just a good way to make your system more efficient—it’s also a necessary way to maintain the purity of the air in your building. In fact, ASHRAE 62.2 (Ventilation and Acceptable Indoor Air Quality in Low-Rise Residential Buildings) outlines various practices that are required for HVAC technicians to meet national standards. Calling a qualified technician to check out your system each spring is an excellent way to ensure safe and breathable air. In turn, this can lower the risk of contracting allergies inside an HVAC-equipped building, since pollen is frequently one of the contaminants that affect residential and commercial systems. Other simple but important tasks you can use to help protect your system during spring cleaning include walking around your outdoor AC unit and clearing sticks or leaves away in a two-foot radius. This will lower the risk of further contaminants entering the system during the months you’ll be using your AC most. Simple DIY measures combined with regular HVAC service can ensure that your system remains effective and keeps you healthy. Making a company like Cool Change Heating & Air part of your spring maintenance can have you breathing easy again in no time.